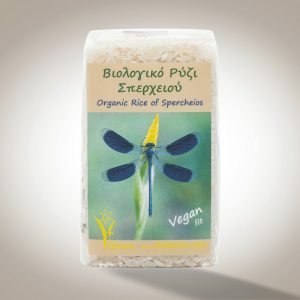 Rice “Spercheios” is a local variety of the “NATURA” area of river Spercheios of Central Hellas (Greece). 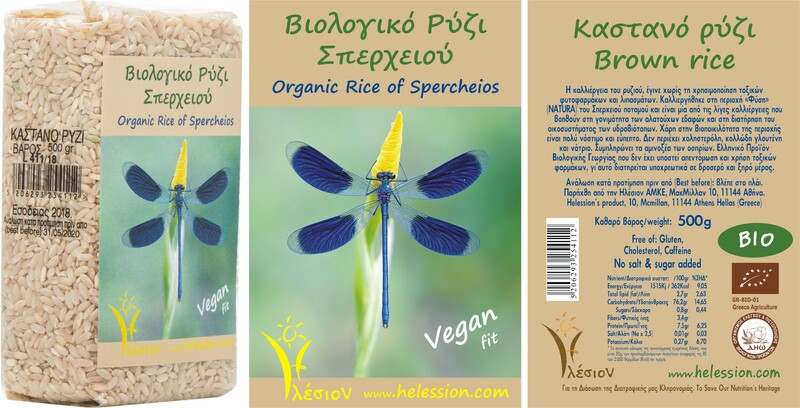 The organic (BIO) rice, “Spercheios” of Helession is a product of organic farming of a local variety in the plains of Central Hellas (Greece). 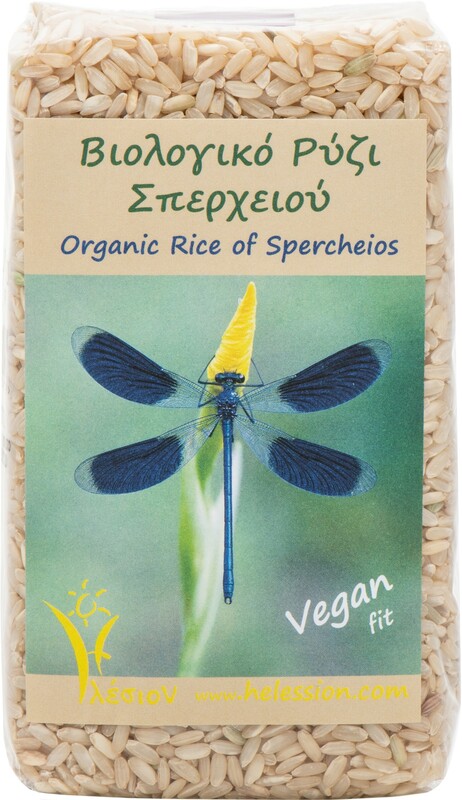 Was cultivated in the “NATURA” area of river Spercheios and is one of the few crops that help in the fertility of saline soil and the preservation of wetland ecosystem. 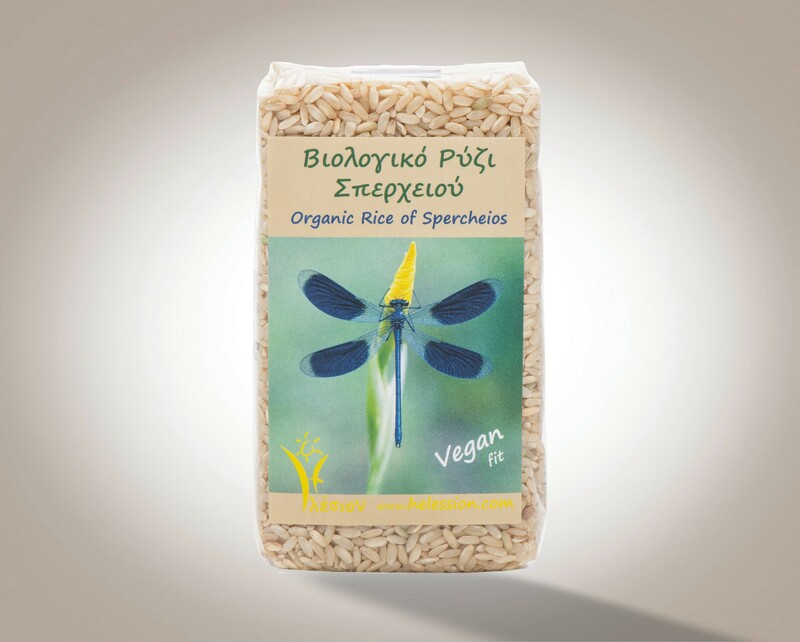 "Ryzes" rice was cultivated naturally, with the help of Effective Microorganisms (EM), without any use of pesticides or chemical fertilizers and without even of approved biological medication. 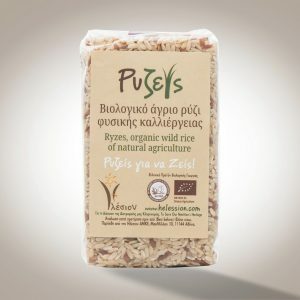 The organic rice, "Ryzes" of Helession is a product of natural farming of a local variety in the plains of Central Hellas (Greece). 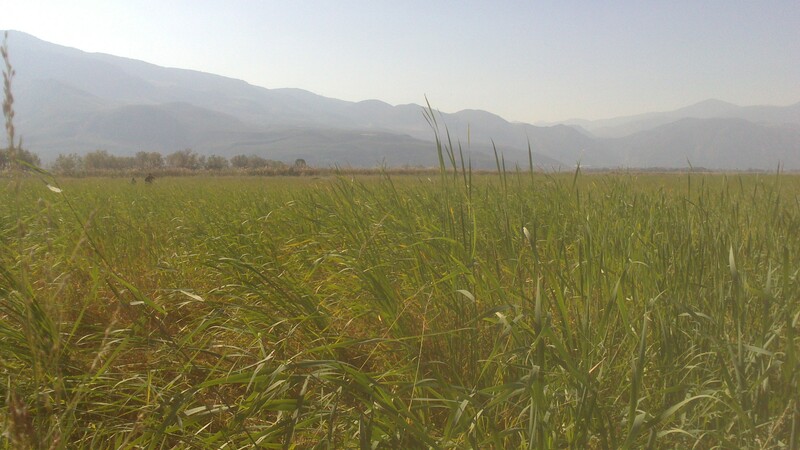 Was cultivated in the "NATURA" area of river Spercheios and is one of the few crops that help in the fertility of saline soil and the preservation of wetland ecosystem. 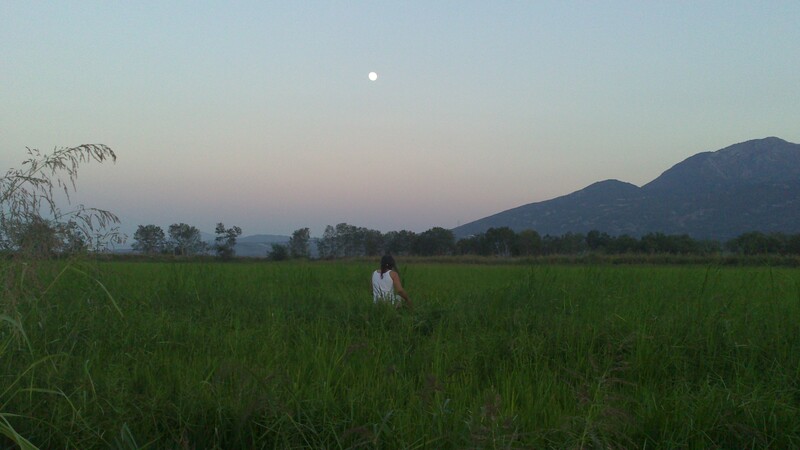 The community of Helession refuses to conform with the "green revolution in agriculture", which brought so many disasters upon man, and decides on the natural and organic cultivation of rice. It argued with the use of permitted, chemical formulations approved by the Regulation of Organic Agriculture of the European Committee (E.C. ), because the scientific committees of the E.C., pressured by the lobby of the pharmaceutical industries, approve chemicals, formulations and pesticides, "slightly" toxic for organic agriculture and production. ….Thus, we bravely fulfilled another goal, and we managed to stay faithful to our country's traditions. The inner layer, the sprout, the aroma and the natural nutrients remain intact while at the same time it gets to keep the "force of the seed". This is why beriberi disease plagued the population of Asia, that changed their diet and went from consuming brown rice to consuming white, due to the imposing of Codex Alimentarius and the so called "green agricultural revolution". Brown rice is full of fibers, potassium, magnesium, phosphorus, iron, vitamin B and vitamin E.
The fibers of rice lower cholesterol levels and are stomach friendly. It is easily digestible if you boil it (1 part rice to 3,5 parts water, boiled in low temperature until there is no water left). Water from organic rice soothes the stomach and rejuvenates the digestive system.